Matthew Jordan Smith is an American photographer based in Los Angeles. He has photographed some of the most famous people in the world – including the President of Iceland, Oprah Winfrey, and the richest man in the world, Carlos Slim. He is best known for his portraits of celebrities, actors, and models. His clients include Olay, Pantene, Revlon and Sony Entertainment. His celebrity clients include Tyra Banks, Queen Latifah, and Aretha Franklin. 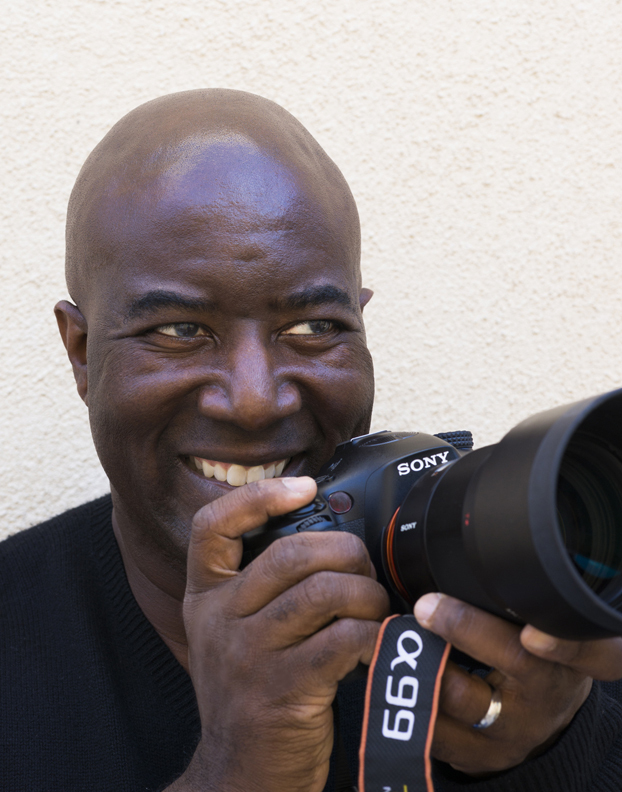 The Sony Corporation selected him as one of their Artisans of Imaging and he is honored to be part of this elite group. Matthew launched his career as a photographer in New York City, shooting for major magazines and advertising agencies, and in his spare time he focuses on personal projects. In the fall of 2014 Oro Editions/ Goff Press will publish Matthew’s third book, Future American President; 50 States, 100 Families, Infinite Dreams. Future American President, features portraits of children from 100 families and from every state in America and focuses on inspiring children to dream big. Matthew has received numerous awards and honors throughout his photographic career. In March of 2014 he received the Vision Award for his upcoming book, Future American President. In April of 2014, he received the Power of Image award in Beijing China and his work is currently on tour throughout Asia. In July of 2014 he completed shooting a series of images around the North Pole and is planning an exhibit of this work. Matthew has taught at the prestigious School of Visual Arts and the Santa Fe Photographic Workshops in New Mexico. He is officially sponsored by Sony and available for speaking engagements through them. A native of New York City, Matthew resides in Los Angeles.